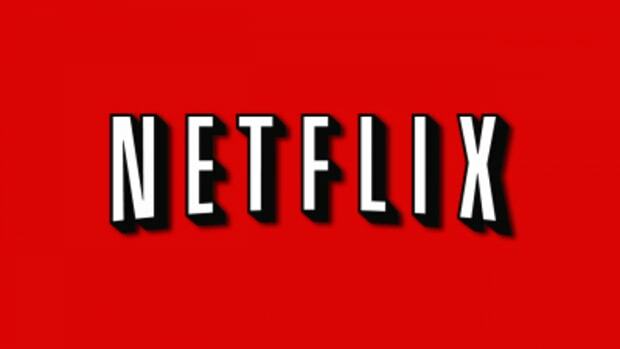 New on Netflix in April 2014 + 24 Gone! Somebody send a TAC team! 24 has gone missing from Netflix! 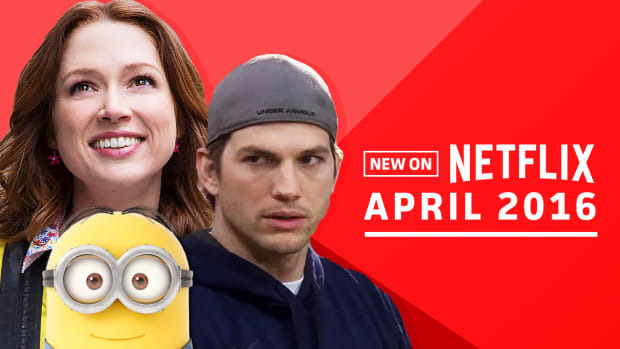 Here&apos;s a quick rundown of what&apos;s new on Netflix in April! We&apos;ve been binge watching 24 for months now! We had never watched the show when it was on air and got sucked in via Netflix. We were on Season 8, trying to wrap things up before the next installment happens in May. We went to play an episode on Saturday night and it was GONE. Netflix let their streaming rights expire and Amazon Prime has picked up the series. Somebody send a TAC team! In the meantime, I&apos;m counting down the days until May! "Jack Bauer sleeps with a night light because the dark is afraid of Jack Bauer"
It's a good month on Netflix! So much happening in March! Great things coming AND going! 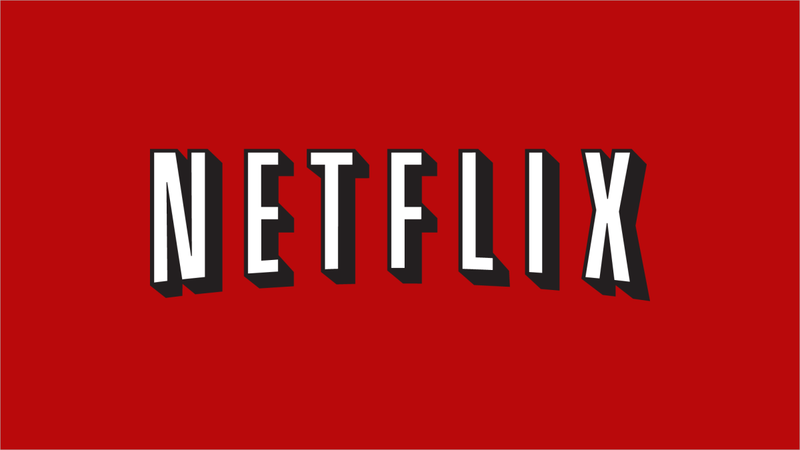 New on Netflix in June 2015! You've just got a few days left to catch "Vanilla Ice Goes Amish" but worry not, there's more entertainment around the corner! 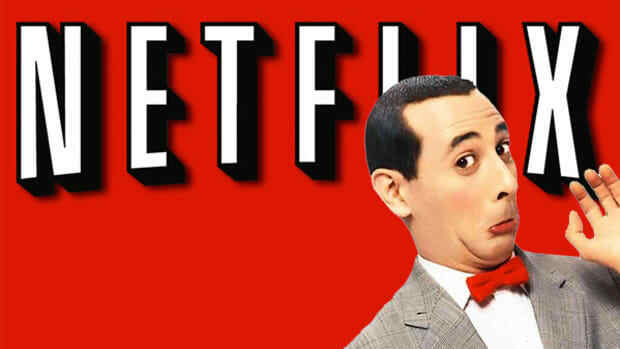 It's a big month on Netflix! Terms of Endearment leaves on Feb. 1st - anyone need to remember watching their mom cry in the 80's? It's time for the monthly binge and purge of Netflix!